Located in the heart of the Interlake of Manitoba, in Fraserwood, Manitoba. Our ranch is over 320 acres of forests, meadows, creeks and scenic prairie land that offers a nice variety of nature to explore. Our fully fenced property offers private trails throughout varying terrain for all levels and abilities of riders. Our trails are not open to the public so there is no chance of off-road vehicle encounters. The ranch is designed to be very family-friendly with a playground on site and fully serviced washrooms for your convenience. 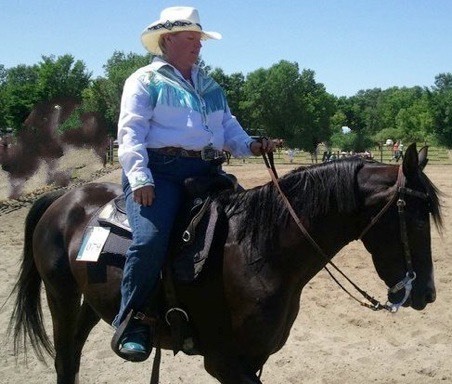 Amber has 36+ years of riding experience along with 20 years of guiding and instructing. Her 26+ years of horse husbandry has taught her the necessary skills to be responsible for training of lesson and trail horses alike. She has developed a strong program with sound and willing partners in her equine team members. 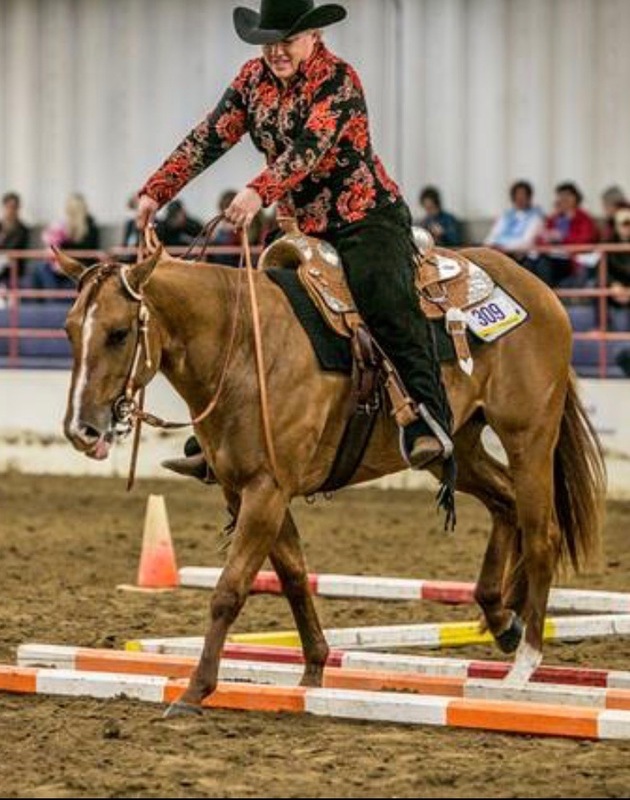 Tara has 36+ years of riding experience along with 15 years of guiding and 14 years of instructing. Available to assist boarders in lessons by appointment. Limited space available for new students.